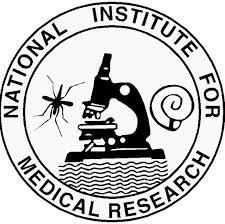 The National Institute for Medical Research (NIMR) is a Parastatal Institution under the Ministry of Health Community, Development, Gender, Elderly and Children. It was established by the Parliamentary Act (NIMR Act CAP 59, R.E. 2002). The Institute is charged with the carrying out, control, coordination, registration, monitoring, evaluation and promotion of medical research in Tanzania. In order to fulfil these responsibilities, NIMR Mbeya centre is looking for three (3) qualified, competent and highly motivated Medical Doctors to fill a one year research Internship opportunities in the field of Tuberculosis, HIV and other infectious diseases. Deadline for application is 11th December, 2018.